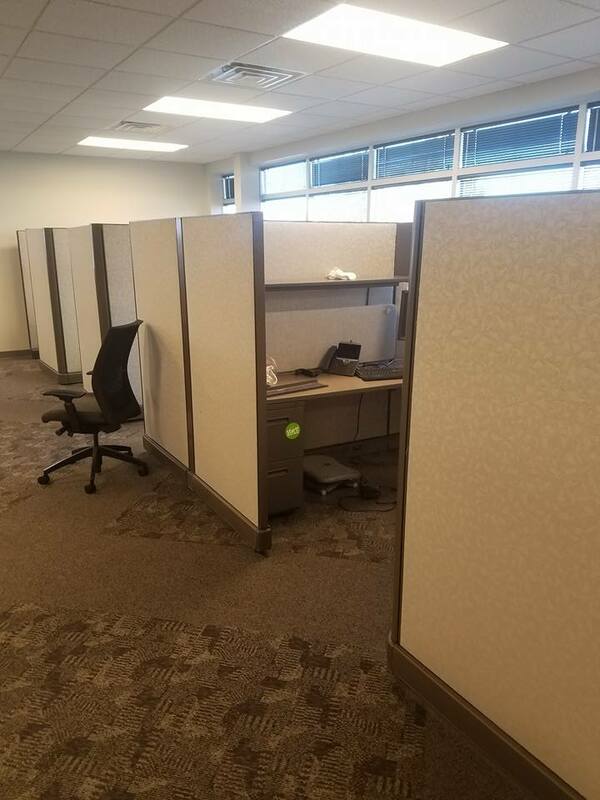 used office cubicles. $59 per component. 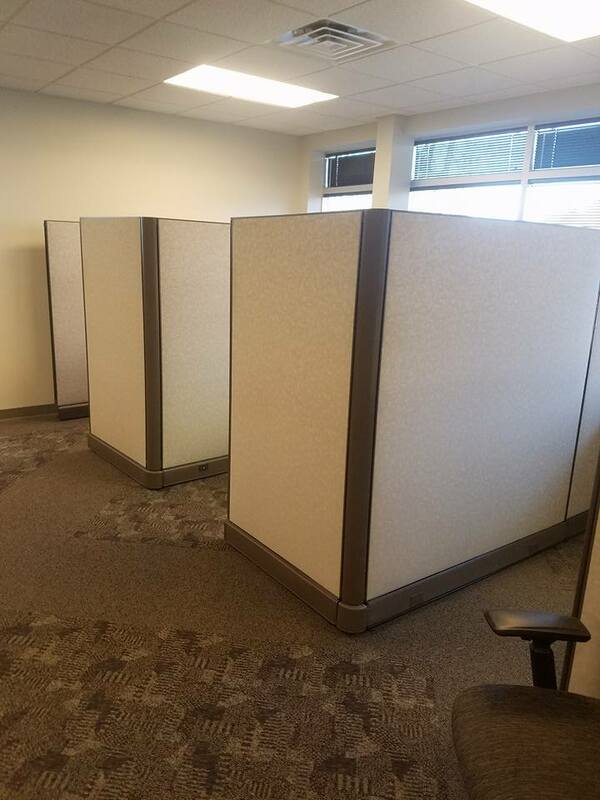 Each piece is a component: screen, work surface, pedestal, overhead storage. DELIVERY AND INSTALLATION AVAILABLE AND RECOMMENDED FOR A SLIGHT FEE. ORDERS OVER $1,000M DELIVERED NO CHARGE WITHIN 60 MILES OF 17403. ENOUGH MATERIAL TO BUILD 30+ STATIONS.